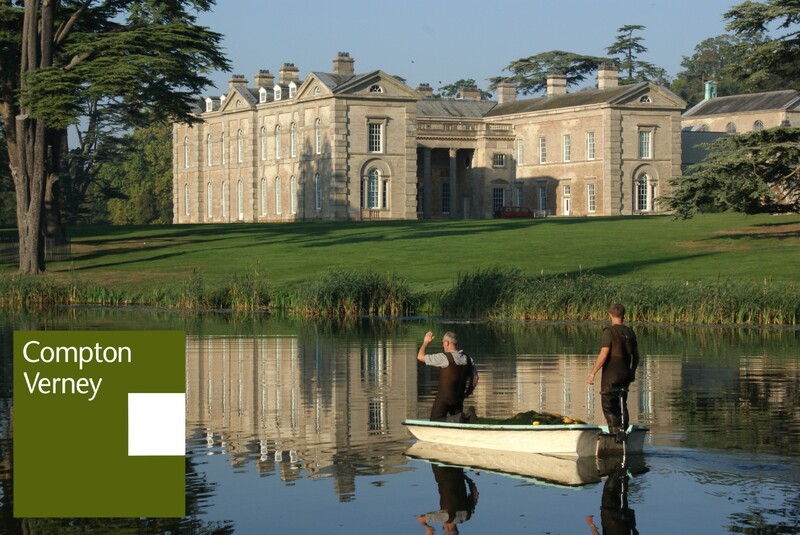 This weekend sees the return of organised tree climbing at Compton Verney. Despite a set-back last month when a bee swarm alighted on our favoured London Plane tree, we’re confident for the coming sessions with a choice of two trees now available to the organisers The Great Big Tree Climbing Company. Two highly skilled and friendly instructors can help all ages reach new heights in a fantastic tree at Compton Verney. They will teach you how to enter a tree’s canopy using ropes, knots and karabiners, whilst being securely attached in a harness at all times. Once at the top of the tree you will gain an experience which can’t be found on the ground and if you’re feeling brave try some branch walking before being lowered to the ground ! Each session contains a maximum of eight participants, creating a unique and intimate experience. This Saturday, July 4th. Sessions available from 10:00am to 4:45pm – £18.50 per session + booking fee. Entry to Compton Verney charged separately – free for members and season pass holders. There are still places remaining on the sessions, which can be booked directly with BTCC via the link below. This entry was posted in Events and family activities, Trees and tagged Compton Verney, The Great Big Tree Climbing Company, Tree Climbing on July 2, 2015 by Grounds Team.